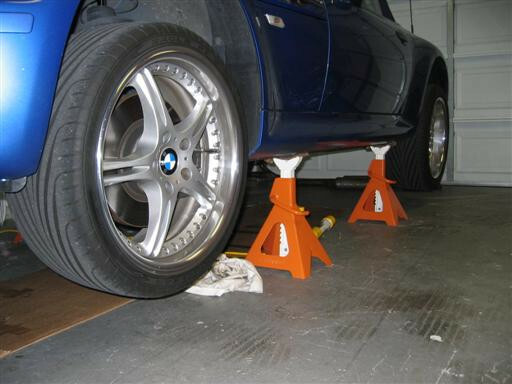 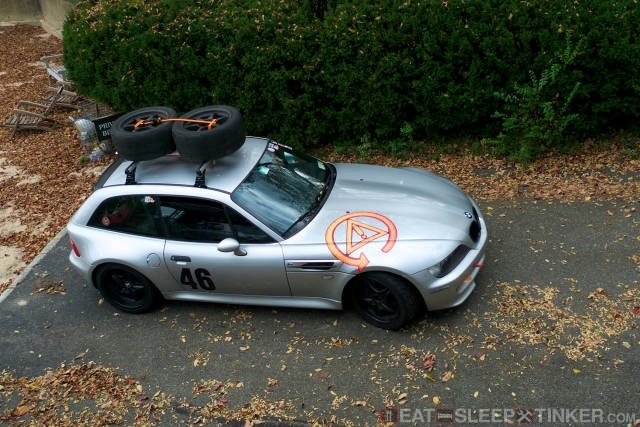 Eat, Sleep, Tinker.BMW M Coupe Archives - Page 3 of 14 - Eat, Sleep, Tinker. 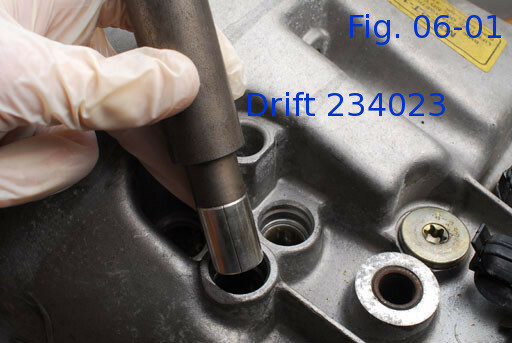 How-to: Service Your BMW Transmission Shift Pins. 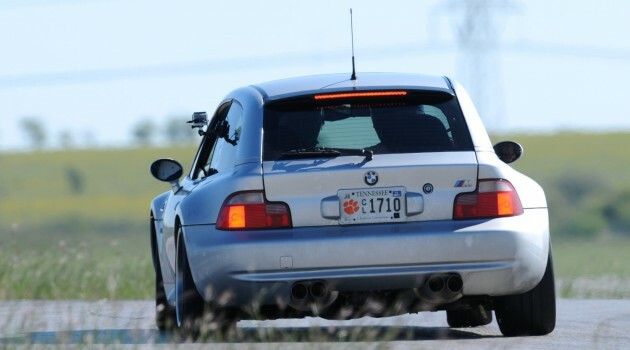 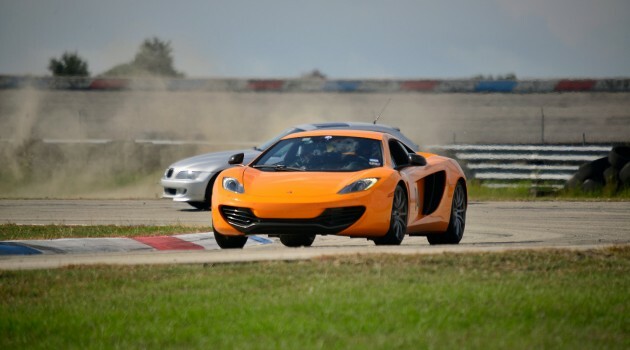 13 track-day essentials: To go fast, you need this stuff.